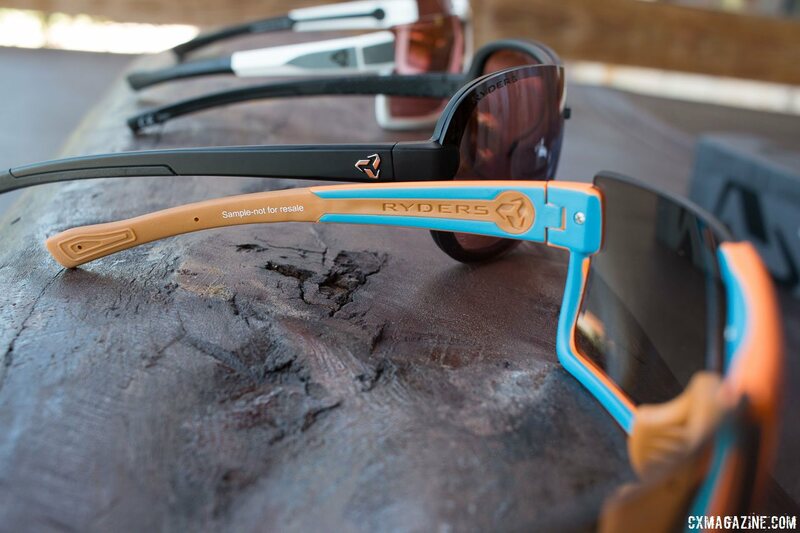 Ryders Eyewear is a company that has a long, rich history in the cycling world. Born on the North Shore and developed with the help of some of the true mountain biking pioneers, Ryders has expanded its offerings to include models for mountain biking, road cycling and mountain sports as well as fashion lines. 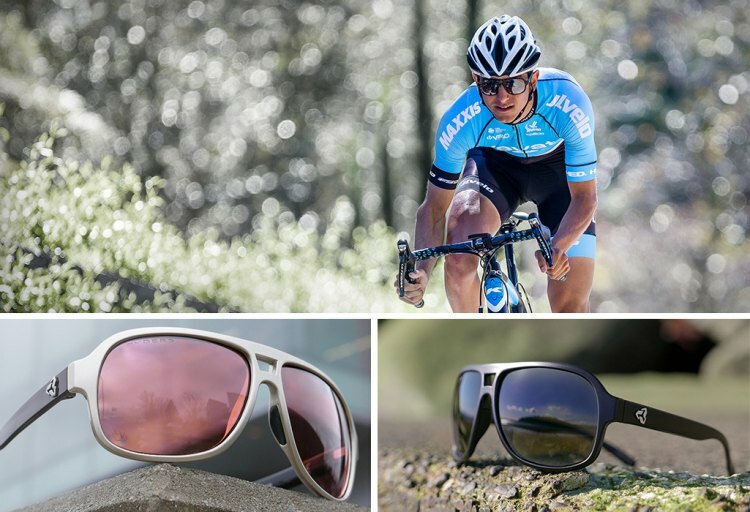 We first got a look at the all new Fyre photochromic, antifog and polarized sunglasses at the Bike Press Camp event last summer and we were impressed with the lenses clarity and ability to adapt to various riding conditions. 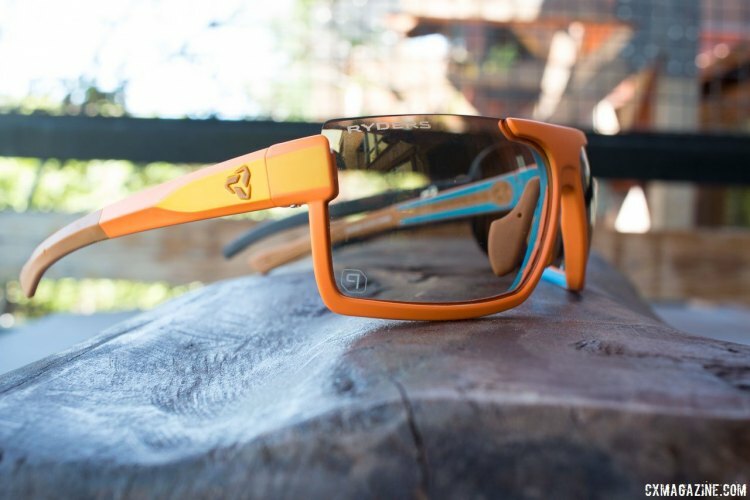 The Fyre lenses highlight the latest Ryder’s technology made with a durable NXT material that features Colour Boost, Varia photochromic technology, antiFOG and a slight mirror finish. Our initial tests found the Fyre’s performance to be impressive on both dark trails and bright sunny trail shredding. We expect these to perform well when training in low light conditions, riding in the rain or racing midday under bright sun. The North Shore eyewear brand that is known for its antiFOG lenses has added a lot to the 2017 collection. 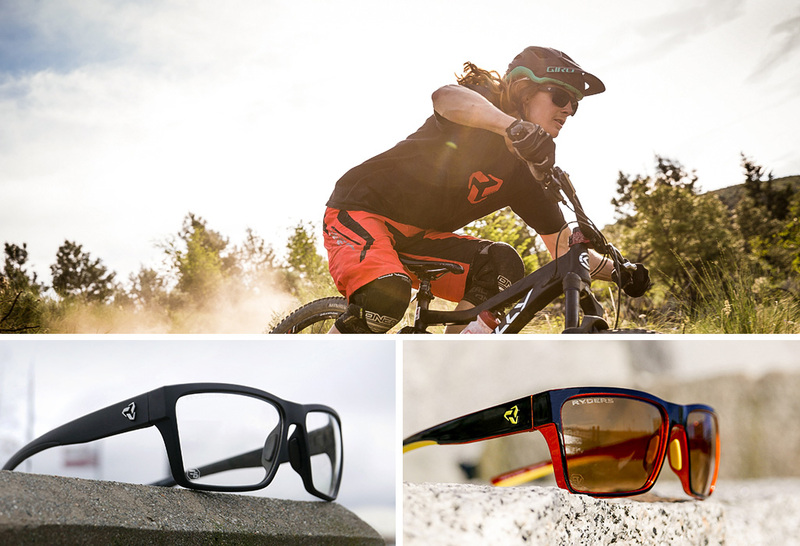 These additions are yet another step up for Ryders Eyewear who has surprised us with back-to-back, bike and adventure-relevant eyewear innovations for the past few seasons. After a browse through the 2017 lineup, we’re happy to see that the company is continuing to stay true to its roots. Ryders is developing products for biking and adventure sports and is not getting distracted by the larger mass markets that have grabbed the focus of so many of the other eyewear brands over the years. There have been rumblings about this line of products for a few months now but there has been little information from the brand until now. The full story of these lenses and the technology inside them is enough to make your brain hurt (and can be learned in full on the company’s website). 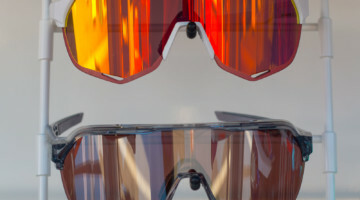 To put it simply, Ryders partnered with Essilor—the world’s leading lens manufacturer—with the goal of producing the best, most versatile action sports lens on earth. 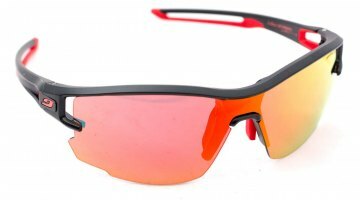 The company wanted an NXT lens with the best optics; the fastest, highest-range photochromic; vibrant colour boosting; and of course the same military-grade antiFOG that Ryders has become known for, all packed into one lens. 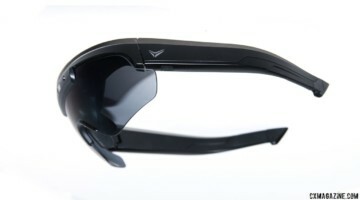 Ryders even added the patented MLV mirror (super high-efficiency so as not to hinder the photochromic performance) to the package for good measure. The result is called the FYRE lens and this combination of tech is exclusive to Ryders – there is no other brand on the planet with access to these lenses. This is a bold move for Ryders, but not entirely unexpected given the brand’s efforts in recent years to demonstrate that it is a real player and a leader when it comes to innovation and performance in sports optics. 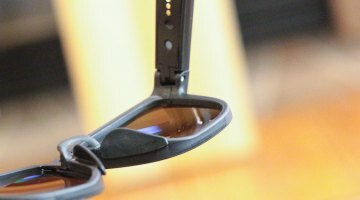 Any rider who’s been paying attention to bike eyewear over the past couple of years probably knows about Ryders antiFOG. For 2017, the company has added a bunch of lens colors to its antiFOG offering. This is great to see, and what’s really compelling is the addition of these lenses to its most popular lifestyle frames. 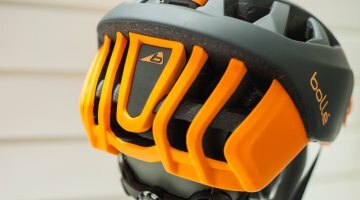 This is welcome news for those of us who want fog-free protection without the go-fast, sci-fi look. A common complaint in recent years is that most high-performance glasses on the market make it look like you’re always on a mission for your personal best, and they make you look ridiculous once your helmet is off. With this antiFOG collection, RYDERS has solved the problem, matching walk-around style with go-fast performance. 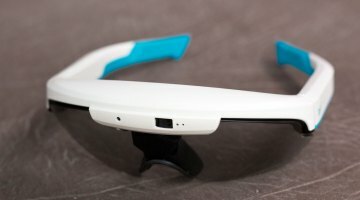 Ryder’s models that now feature antiFOG technology are the Nelson, Loops, Pint, Trestle and Catja.